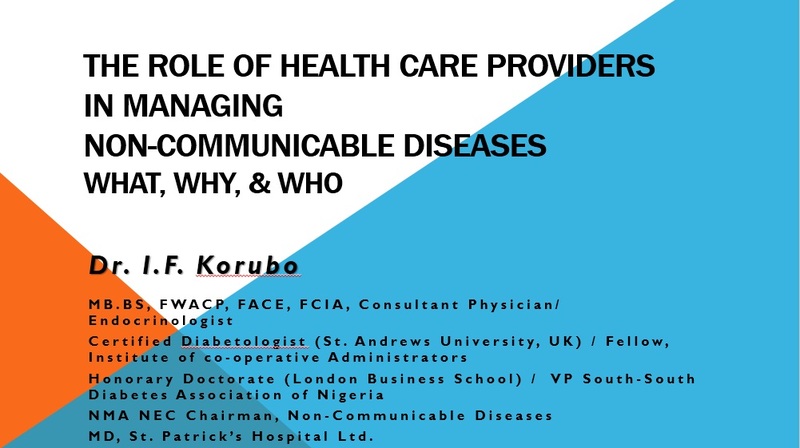 The paper on The Role of Healthcare Providers in managing NCD is now available for download in the Resources page. Given to excellence. I am God's representative to businesses and organizations.